Capital City Group has the right hoist for your all your needs! 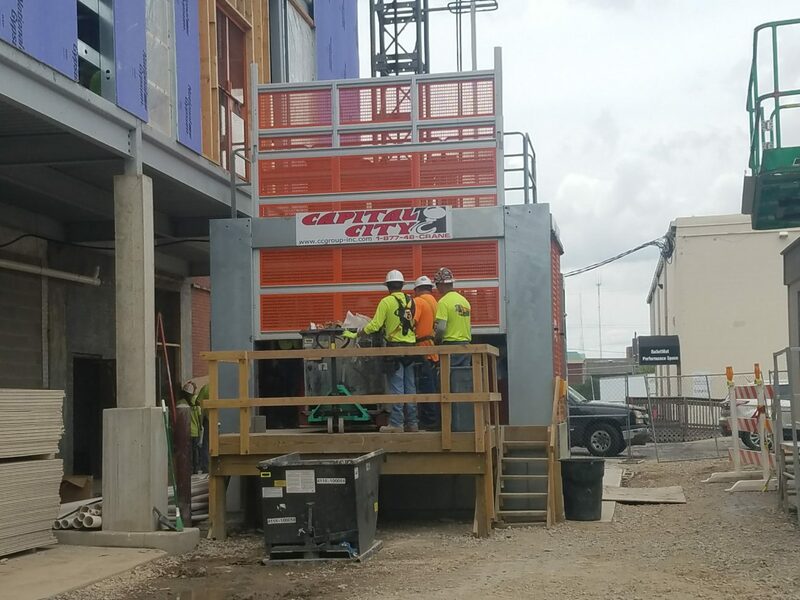 Capital City Group is the leading provider of construction hoist rental and sales in the Midwest. 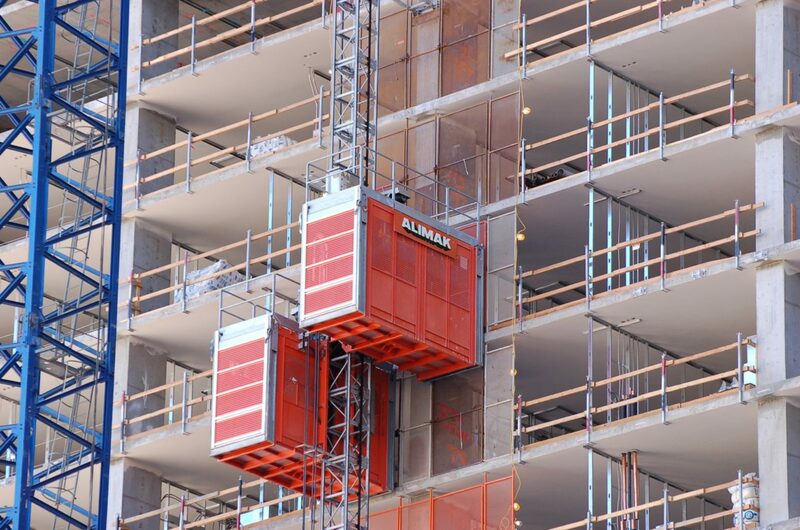 We provide the Alimak brand construction hoists that set the standard for hoists. Alimak offers the best solution for low rise, medium, and high-rise construction with capacities up to 7,100#. 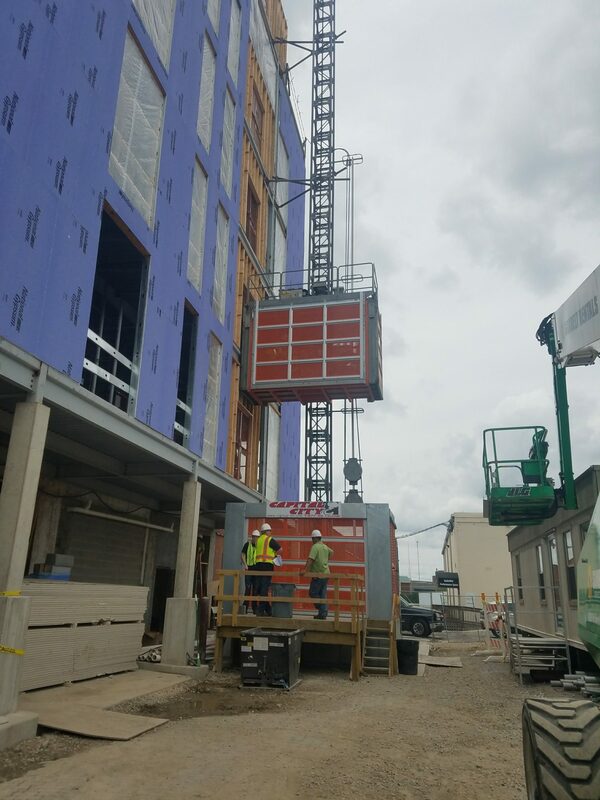 Capital City Group’s can provide construction hoists as a bare rental or a manned rental with one of our qualified operators. We have a special advantage when we provide manned rentals. Because of our reputation and the quality of our machines, we’ve been able to gather a group of professionally qualified operators to man and maintain our machines. Operated rentals provide the customer with the advantage of our expertise at your job site. All of our hoists have the A3 GPS system installed. 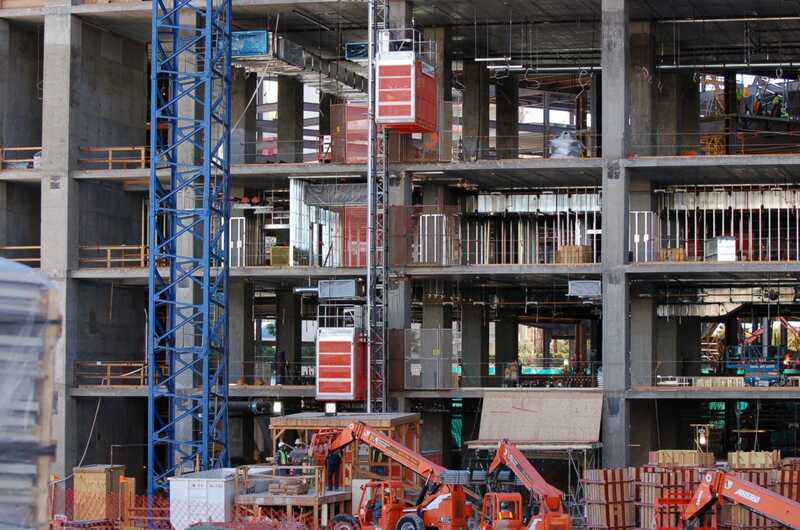 Since this system is constantly connected, you have immediate and continuous access to the best service available, no matter where the hoist is located. Many problems can, thus, be solved even before you notice them, minimizing downtime and giving you access to continuous, proactive support. Of course, there will still be times when a service technician needs to be onsite – but then with a clear picture of what needs to be done, and what parts to bring to the site (programmed for your specific hoist and ready for instant use). 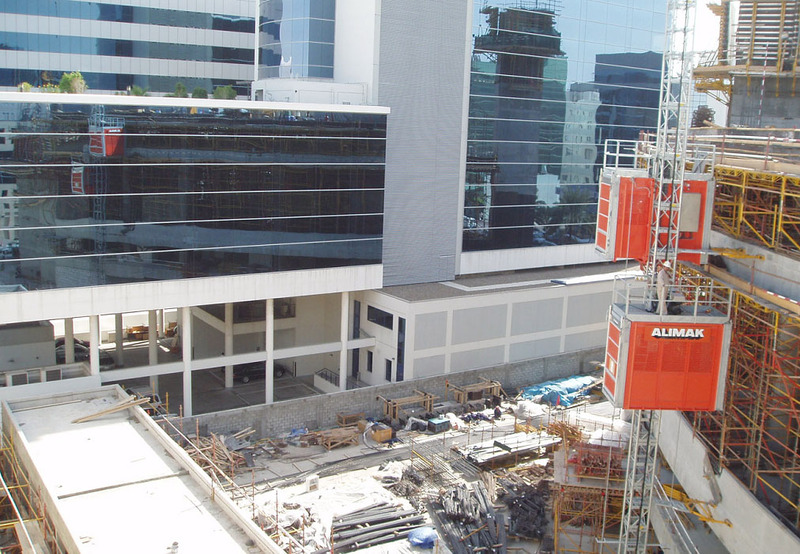 With the A3, vertical transportation on your building projects will be more up and less down.